Next Supporters Club Quiz Night! 10% OFF with your Supporters Club! 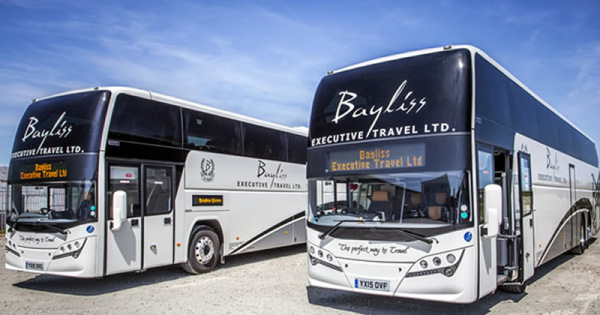 ​DASC members are now offered a 10% discount on any of the Day Trips or Holidays of Bayliss Executive Travel, as a result of our continuing agreement for supporters' coaches for next season. When booking a trip on their website just enter code ‘DASC18’, or mention it on the phone. 01304 363600 and press option 2. 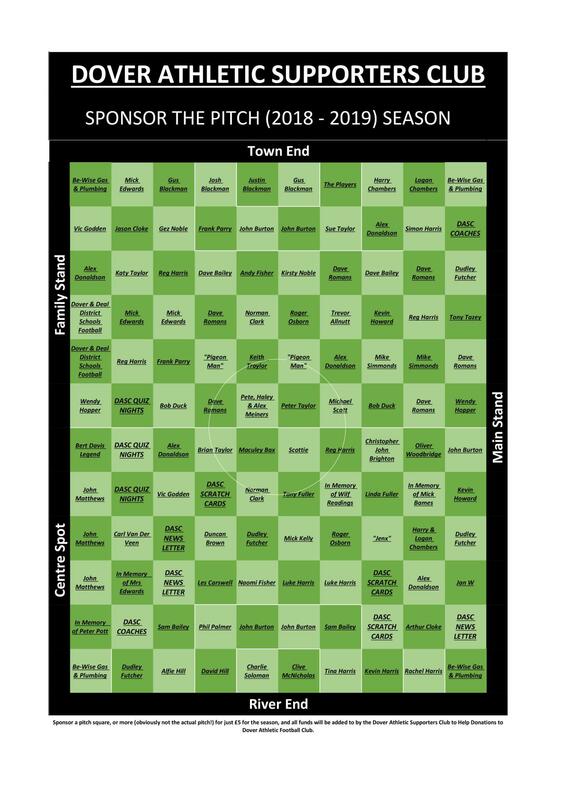 Another benefit of being a member of the Dover Athletic Supporters' Club!